NUVO makes it affordable. 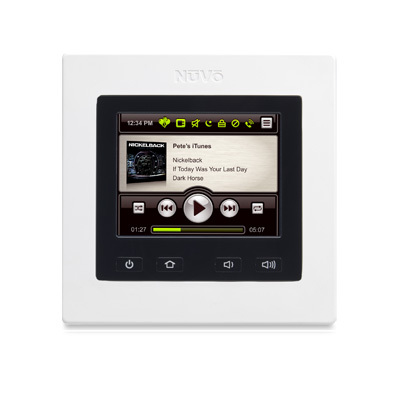 NuVo makes multi-source, multi-zone home audio distribution more affordable than it's ever been. With prices starting as low as some single-source home audio systems, NuVo is making advanced home audio more obtainable than ever. 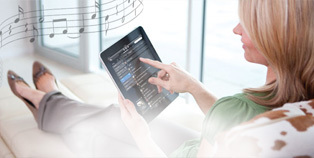 the full benefits of advanced home sound. 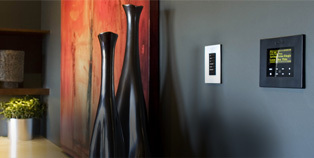 Installation is simple, and NuVo's modular system design mean future upgrades are easy to manage.